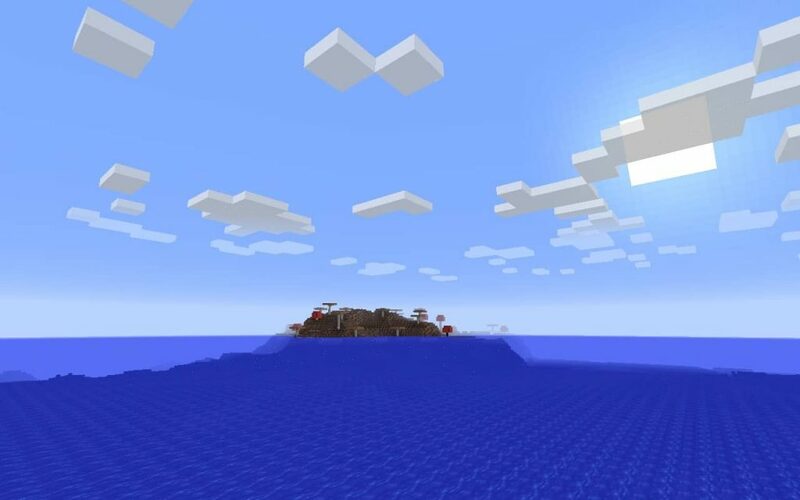 In this Minecraft seed you spawn on a lonely island out in the ocean. It may not seem like it, but there’s a lot of life around you. 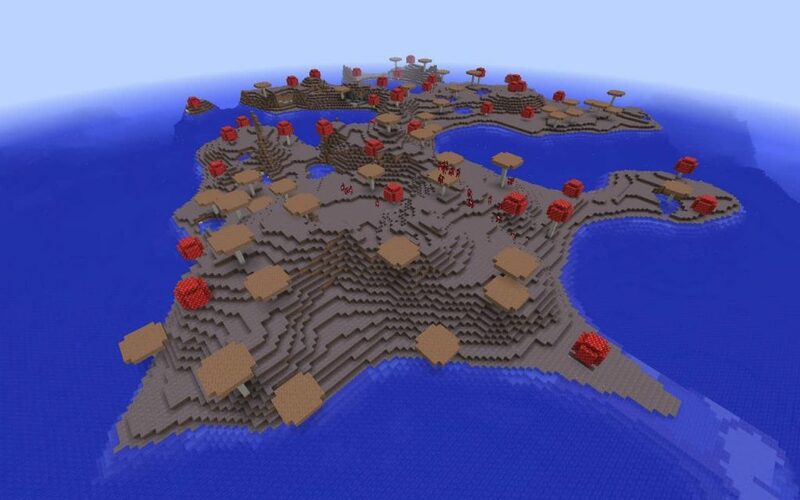 The next neighboring island over is a large mushroom island. It’s packed with mooshrooms, as you’d imagine. You’ll have to swim to make it over to it as the spawn island has just about zero resources. All you have to work with is sand, grass and, well, the ocean. 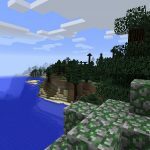 When you do reach the neighboring island you’ll have mycelium and more mushrooms than you’d probably ever need. We explored that closest island but not beyond the surface. 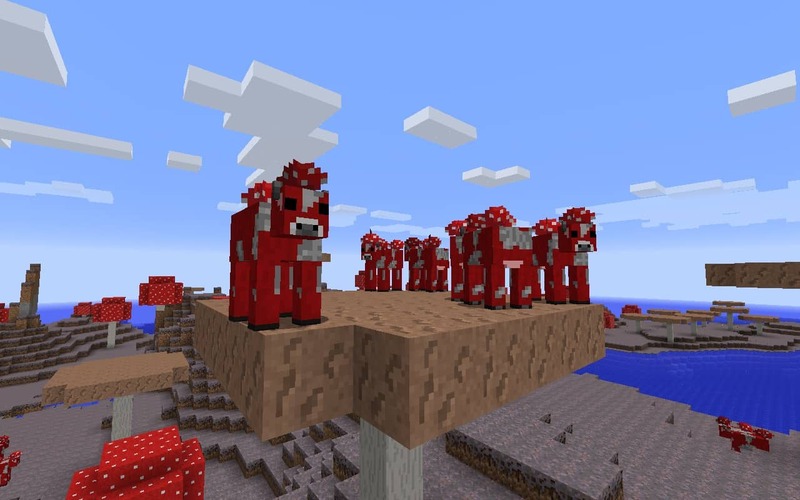 The mooshrooms are on the next island over from the game spawn point. 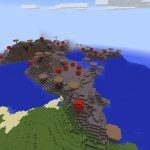 The large, mushroom island biome in this Minecraft seed. 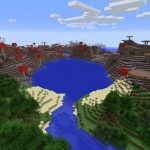 Has anyone used this in 1.13?